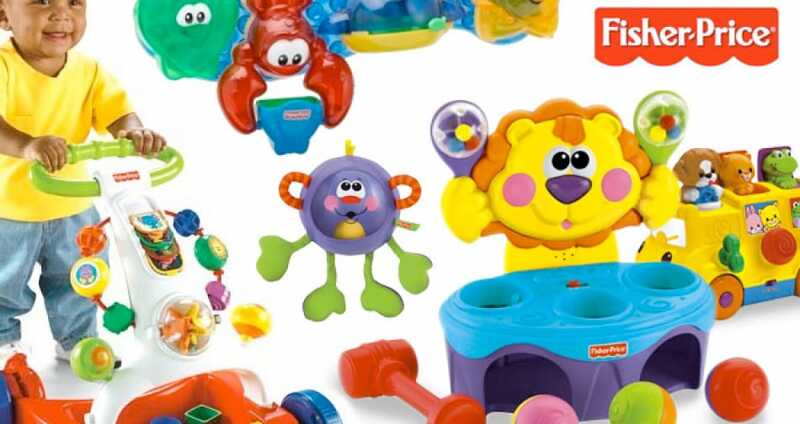 There are many famous toys that are still trending with the little ones such as the Fisher-Price Dance and Move BeatBo as well as the Rainforest Peek-A-Boo, and we are going to make sure we supply you with all the Fisher-Price Black Friday UK deals when they officially appear online. Even though Fisher-Price runs in New York the company sells its toy products all around the world, including the UK. As long as FP toys are on sale we will be letting you know right here as well as on our Facebook and Twitter pages. Being it you’re after the Imaginext Dc Super Friends Set Heroes or Jumperoo do not worry because we love deals as mush as you, so you will not miss out at all. Many toys will be listed below such as the Fisher-Price Little People such as the Disney princess musical dancing palace, this toy allows the little kiddies to spin a lever where they will see Princess Cinderella and Belle turn around on the dance floor with a prince. Another great Fisher Price Little People toy has to be the City Skyway Car Garage. Keep an eye out below for many Black Friday UK discounts where percentages off always make a smile turn up. Is Smyths selling this by any chance as I do not have a Toys R Us nearby? Toys R Us are selling the Fisher-Price Musical Pony Gift Set with £10 and now pricing it at £29.99. Both Toys R Us and Smyths are selling the fisher price dance and move BeatBo toy for £29.99, which store is the best to buy from online. Where can i buy the Fisher-Price Bright Beats Dance & Move Beat Bo, everywhere i am looking they have sold out and having to pre-order. But i need now thank you. What online retailer will have the most Fisher-Price Toy deals nest week Friday? My two little ones would be very happy if Santa got them the Fisher-Price bright beats dance and move beatbo toy, i have no idea why these are popular but hey if they are going to be on offer i am not aksing questions lol. Is Fisher Price still selling the rock and play sleeper? I am after any Fisher Price Little People castle, my little girl would love one for Christmas, I have already got all her presents but if this one comes up on Black Friday and is cheap then hey she will love it. Will there be any Fisher Price Power Wheels Ford F150 vehicles for sale on here come Black Friday?